The Viper Vanity series will become tried and true flirts. It all starts with style. 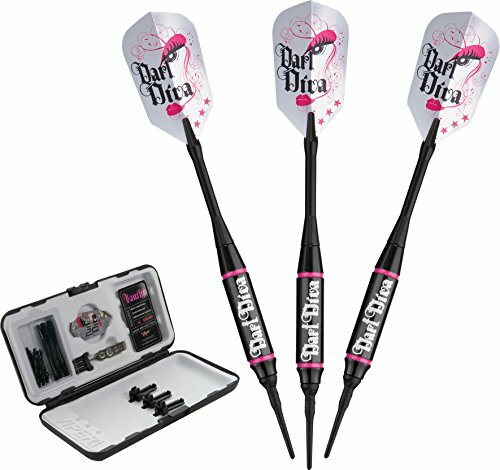 She wants performance of high priced darts but she doesn't want to compromise looks. She has the hunger to win, and now has a product to call her own. If you have any questions about this product by Viper by GLD Products, contact us by completing and submitting the form below. If you are looking for a specif part number, please include it with your message.